The Providence Friars opened up the season against the Siena Saints, and defeated them 77-67. It wasn’t a perfect effort from the Friars but one player stood out above the rest. Freshman AJ Reeves dropped 29 points and logged 30 minutes in his first game in black-and-white. The first half alone was impressive enough. Reeves scored 16 as the Friars had a lead of 50-34. He finished the night shooting 10-for-13 from the field and was 7-of-9 from deep. He set a record for most points scored by a freshman in their debut for the Friars. Exactly who is AJ Reeves? Well, he’s just one of the freshmen that Providence is really excited about. 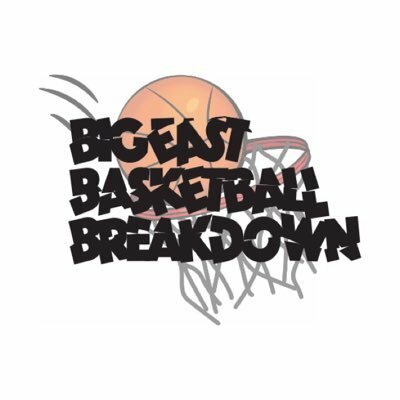 In a Q&A with Big East Basketball Breakdown, analyst John Fanta said he was most excited about the duo of Reeves and guard David Duke over any other newcomers in the conference. This performance from Reeves means he has no fear. It’s exactly the reason he was so highly coveted before he signed a letter of intent with Providence in June of 2017. Among his final four were Providence, Louisville, Virginia and even Villanova. The 6-foot-6 guard from Roxbury, Massachusetts averaged 27 points, eight rebounds and four assists at Brimmer and May School. This made him a four-star recruit according to 247Sports, and the 48th overall high school recruit in the country. The best part about Reeves is he can shoot from anywhere on the floor. He can catch-and-shoot, hit fade-away jumpers with ease and drive effortlessly to the rim. He’s an explosive scorer who possesses great size and will likely be a match-up nightmare for opponents. Duke, on the other hand, had a quiet night and failed to register any points in 20 minutes. But, not everyone can have a first game like Reeves. If both of these guys get going and live up to their full potential, the Friars are going to be returning to postseason play for a long time.